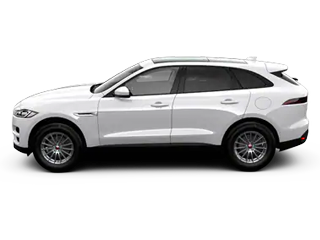 If you like the idea of owning a luxury performance vehicle that looks new, feels new, and comes with manufacturer-backed warranty coverage, then consider buying one of the Certified Pre-Owned Jaguar vehicles at Jaguar Monmouth. 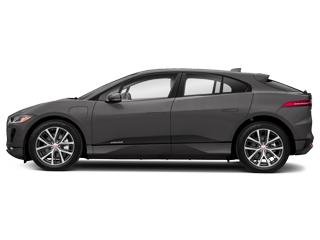 These cars have undergone an extensive selection process that includes a 165-point inspection and a confirmation that they are less than six years old and have been driven less than 100,000 miles. You’ll also get a six-year/100,000-mile limited warranty, which includes 24-hour emergency roadside assistance. 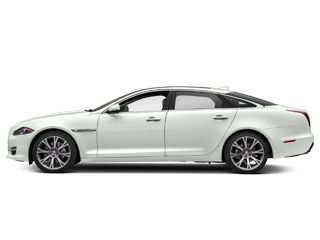 Every one of these cars also comes with a comprehensive vehicle history report and a transferrable warranty. 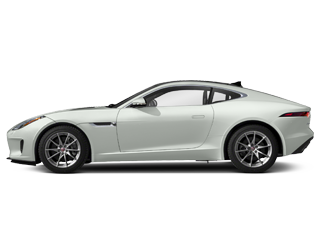 When you’re in search of a service garage with the equipment and staff to handle maintenance and repair needs for your high-end luxury car, Jaguar Monmouth is here to help you out. 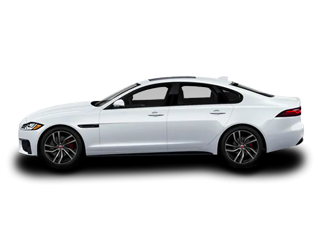 Our Jaguar technicians have been trained and certified to take care of all kinds of Jaguar service needs, including oil changes, Jaguar parts replacements, filter replacements, tire changes, powertrain work, and suspension repairs. We have a variety of advantages you won’t find elsewhere, including ongoing service specials, prepaid maintenance coverage, and vehicle protection plans. 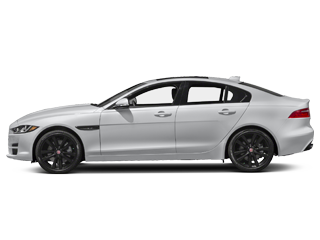 Whether your car is still under one of the generous warranties from Jaguar or not, we’ll take care of all your service needs with the highest degree of professionalism. Simply schedule your service online or bring your car in and we’ll get you in right away. 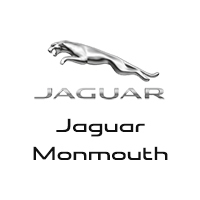 Thank you for taking the time to check out Jaguar Monmouth, where you have access to the exciting lineup of luxurious and high-performance new Jaguar vehicles—from the Jaguar XJ and Jaguar XF to the Jaguar F-TYPE and Jaguar F-PACE. If you’d prefer to save some money on your next luxury vehicle, then you can also check our pre-owned vehicle selection. 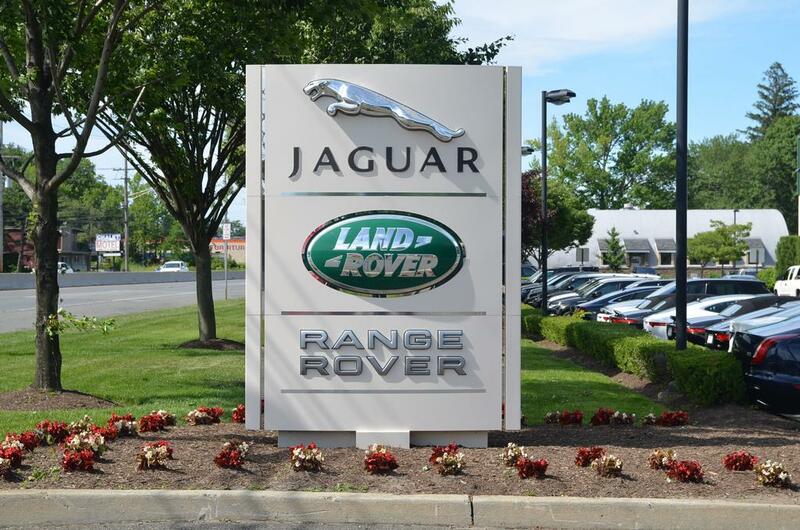 Discover the entire lineup of new and used cars at our dealership near Asbury Park, Middletown, Red Bank, Eatontown, and Long Branch. At Jaguar Monmouth, we reflect the exclusive nature of the vehicles we sell with a customer service team that goes above and beyond. Our sales staff has the training to help you find the exact model you’re looking for with special attention to your budget and desires. Our finance team will work personally with you to help you secure a competitive loan or lease rate. 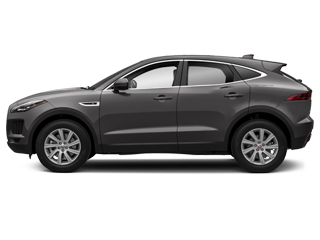 And for years to come, you’ll be able to count on our Jaguar service department for everything from oil changes to major repairs. Make your way to Jaguar Monmouth during our regular sales hours. Otherwise you can always contact us with any questions or concerns. We look forward to serving all your automotive needs!